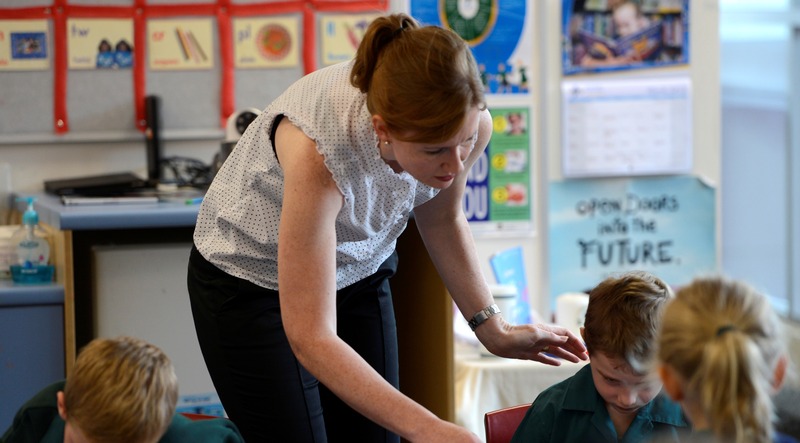 Effective teacher-student relationships are intrinsic to student wellbeing including their social and academic development. Yet these relationships are also important for maintaining teacher wellbeing with research suggesting that poor student relationships are a determining factor in the loss of self-efficacy and wellbeing. How do you break down barriers erected by students who have been abused, abandoned or otherwise defeated by their relationships with adults in the past? While skills training will be helpful in guiding us in ways to break through the barriers some students will have erected, we need to also acknowledge that, unconsciously, we may be creating barriers of our own.